Welcome to the new online home of the St. Andrew’s Presbyterian Homes Foundation! Here, you will find an overview of the important work we do. We hope to answer all your questions about our dedication to supporting seniors across the greater Montreal area. There are now more seniors in Canada than people under 15, and the rate of elderly people is growing four times faster than the population at-large. Our Foundation believes in the importance of supporting our aging population. Our mission is to promote excellence in aging and enrich the quality of life of seniors in Montreal. Founded on our strong heritage of Presbyterian values and community support, we raise the crucial funds needed to enhance the care, comfort, dignity, and independence of elderly people. 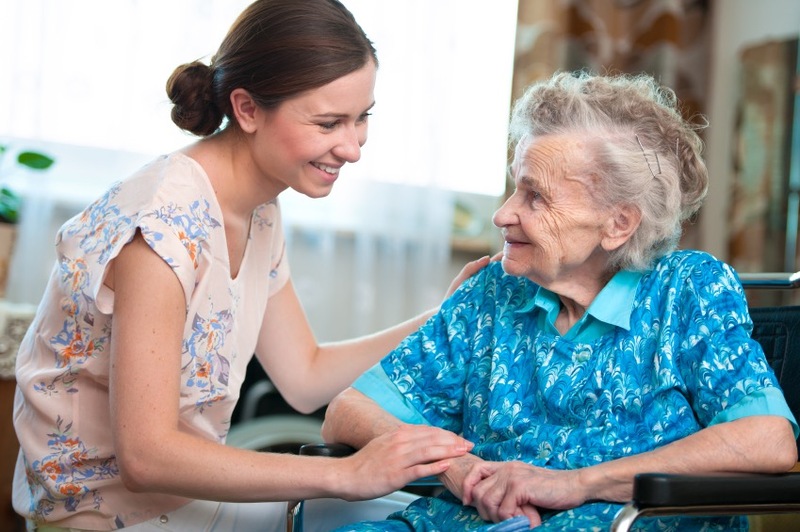 We touch the lives of hundreds of people each year, by supporting programs and activities for elderly Presbyterians in their own homes across the greater Montreal area, as well as the 70 residents who call the St-Andrew Residential Centre, home. We work continuously to reach into our communities to support seniors and their caregivers in improving their quality of life.